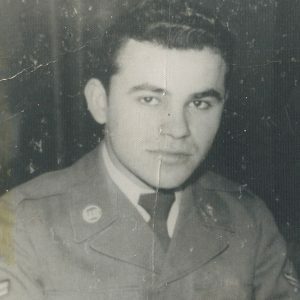 Raymundo Luna, “Ray” was born in El Paso, Texas on Friday, August 25, 1933 and peacefully passed away surrounded by family on Thursday, March 28, 2019. We find solace in knowing that he is with God and late wife, whom he deeply loved, Pauline A. Luna. Ray is also preceded in death by Larry Gutierrez. 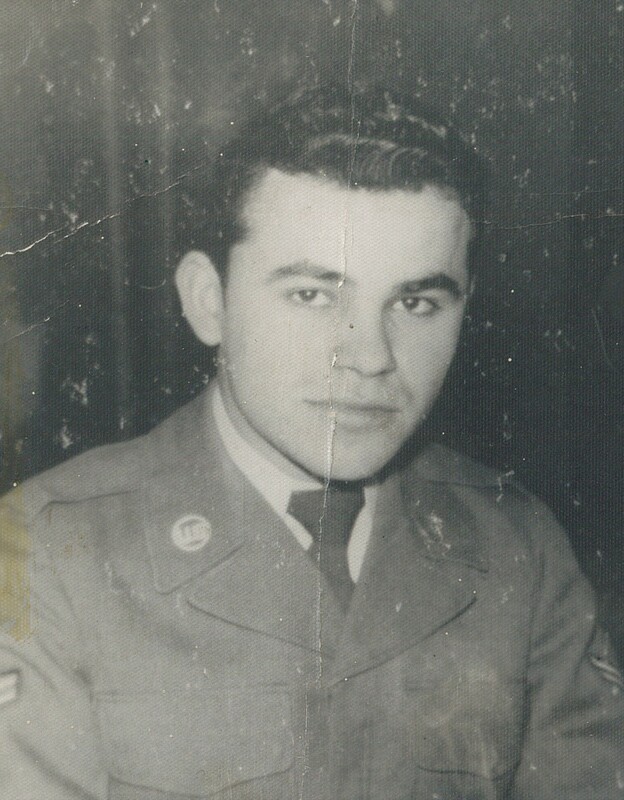 He was a devoted family man and a proud USAF veteran. We will miss the vivid stories he shared of when he served our country. Left to cherish his memory are his children; Raymundo, Jr., Andrew, Benjamin, and Sylvia Luna, several grandchildren, great- grandchildren, other family members and friends. Visitation will be held on Thursday, April 4, 2019 at San Jose Funeral Home-East, 10950 Pellicano Dr., from 5:00 p.m. to 9:00 p.m. The Catholic Scripture Service will be at 7:00 p.m. Funeral Mass will be held on Friday, April 5, 2019 at Cristo Rey Catholic Church, 8011 Williamette Ave. at 9:00 a.m. Interment will follow at Ft. Bliss National Cemetery, with Military Honors. Family members will serve as pallbearers. We love and miss you!